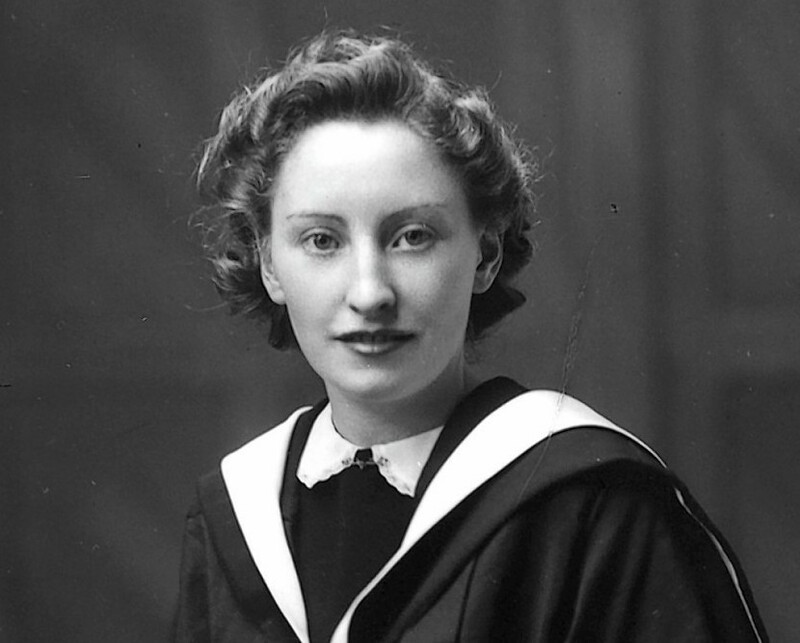 For 50 years Margaret Beedie was sworn to secrecy for her role in Britain's war effort - but when that time elapsed the modest islander still kept her lips sealed. 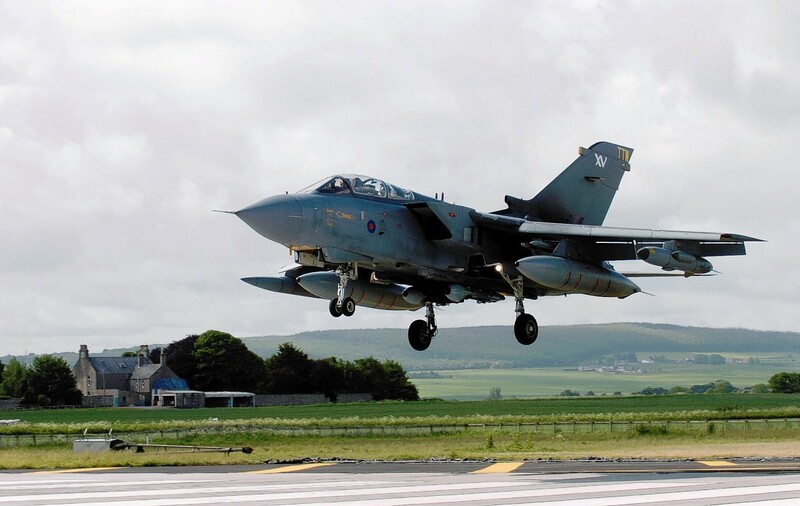 A military jet came within less than half a mile of a civilian helicopter off the west coast. 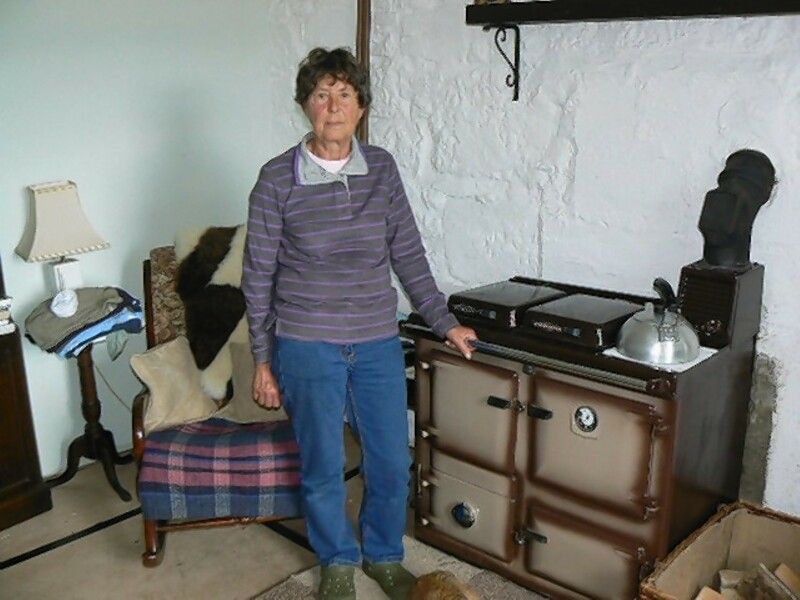 A widowed grandmother is the latest victim of the nationwide increase in countryside crime. 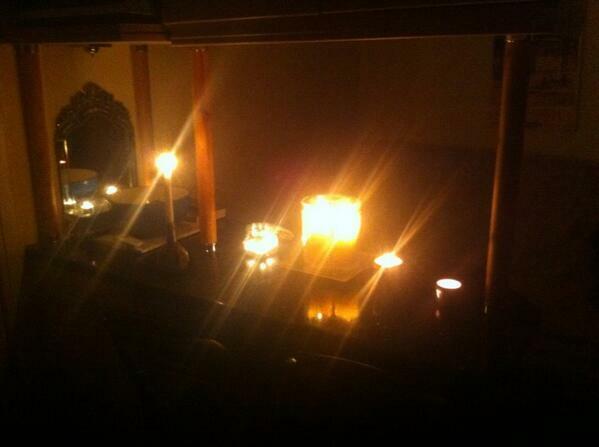 An energy supplier has apologised for a power cut that affected almost 40,000 homes in the north today. 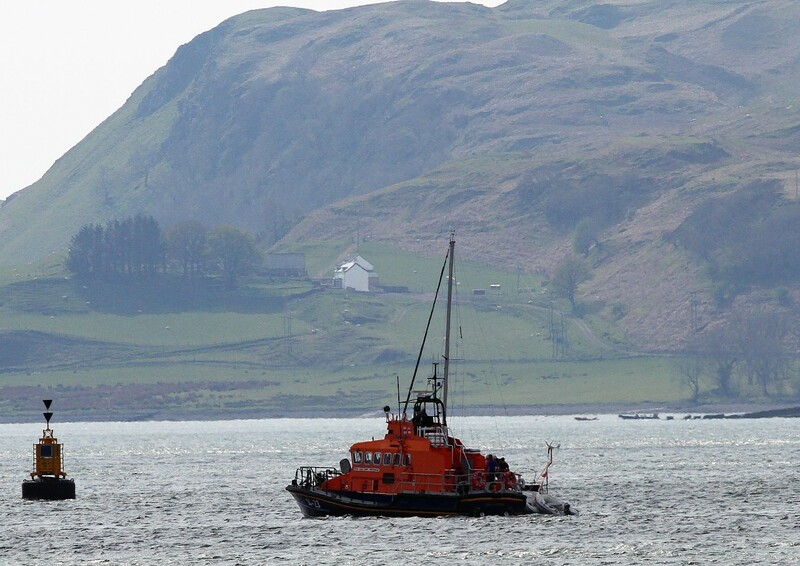 A call to a grounded yacht was Oban Lifeboat's ninth call-out in 11 days. 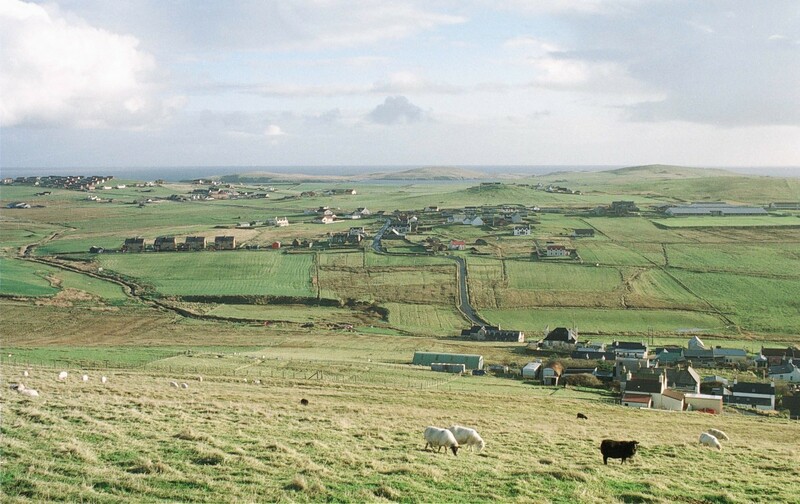 Police are hunting fossil rustlers on Orkney who have removed some of the oldest known remains of early life on earth. 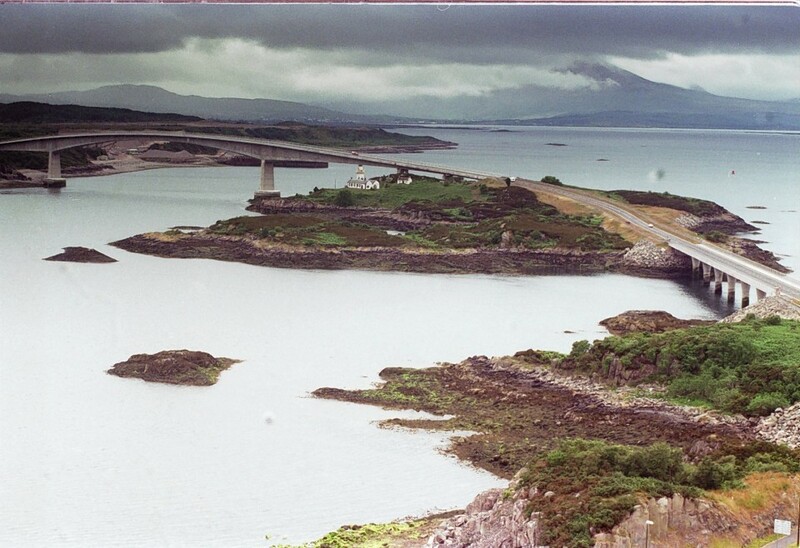 One person died and two were seriously injured in a crash on Skye yesterday. 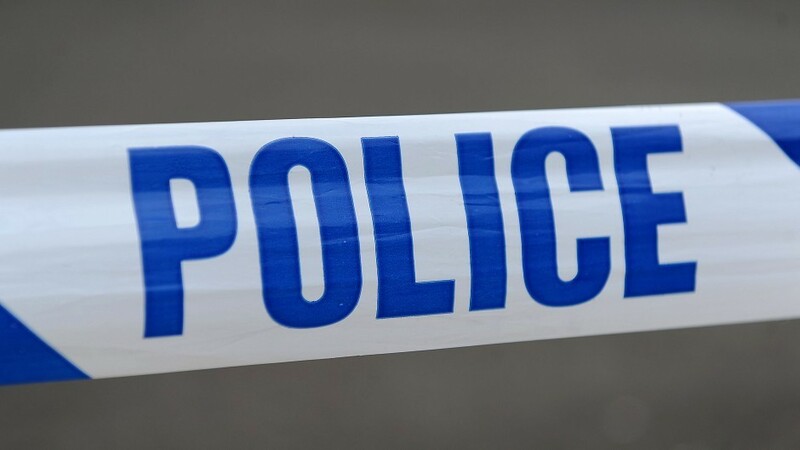 One person has died following a crash on a Skye road. 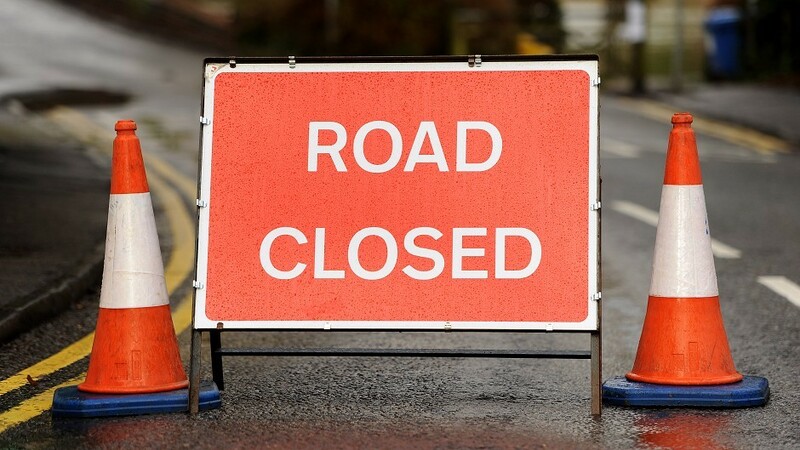 Emergency services are attending a two vehicle crash on Skye. 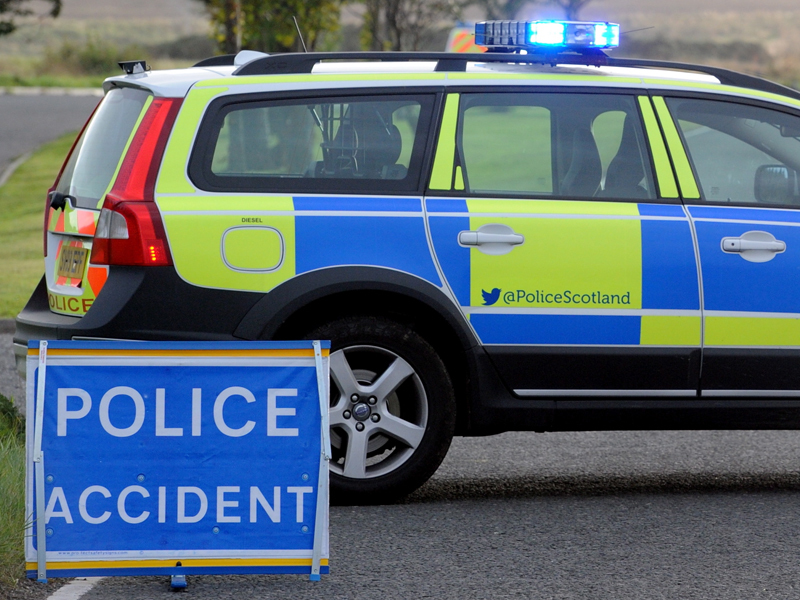 Emergency services are on their way to a two vehicle crash on the A87 near Sconser, Skye. 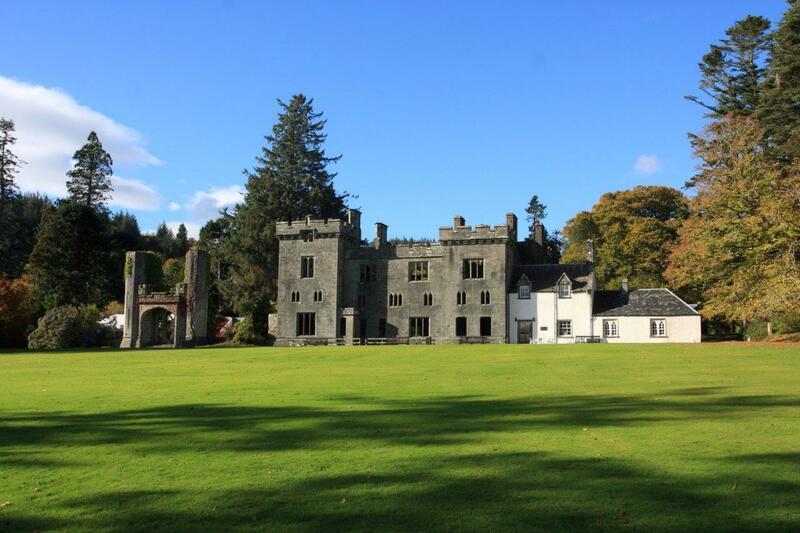 Initial reports are that one person is trapped. 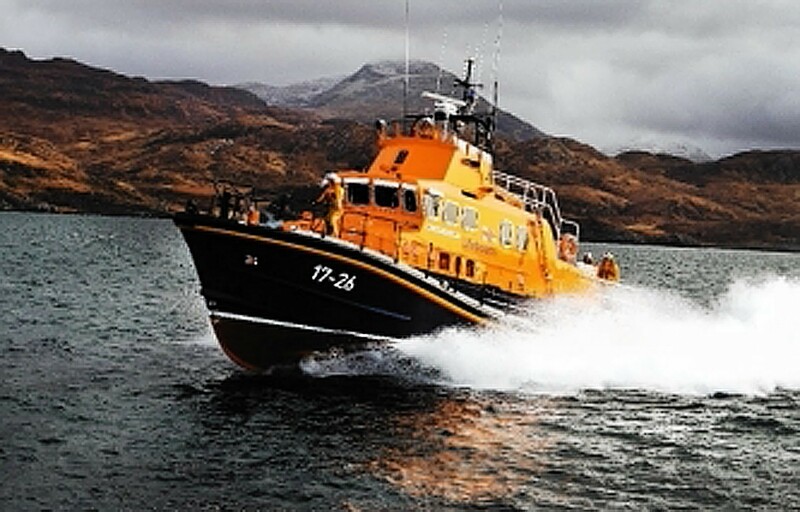 A West Coast lifeboat was kept busy today after three yachts came into trouble in the region. 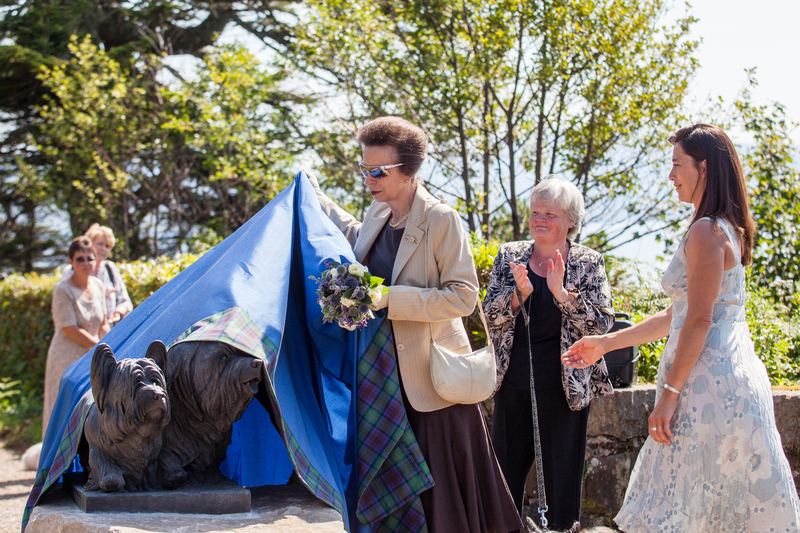 The Princess Royal delighted the crowds of tourists who turned out to see her unveil a life-size bronze statue of two Skye terriers in the grounds of Armadale Castle today. 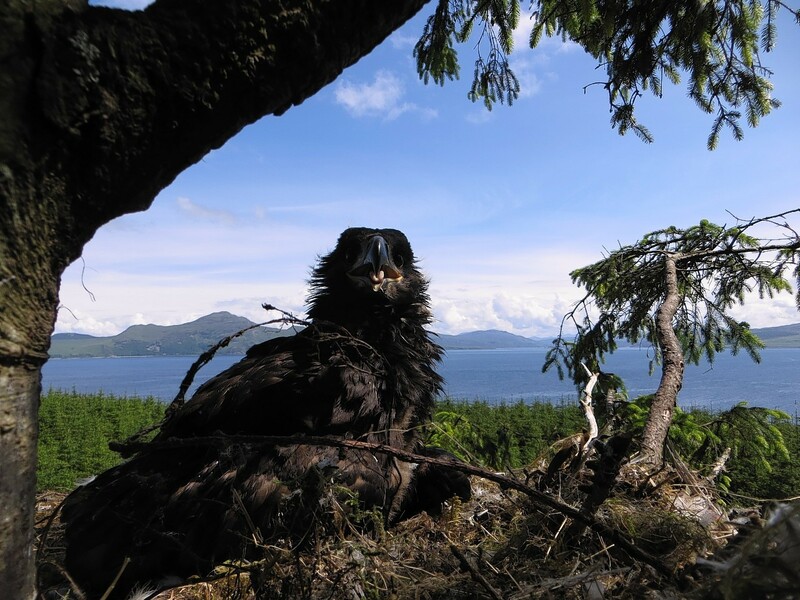 An angler has caught a fish off the isle of Skye which has broken the record for the biggest fish ever caught off British shores. 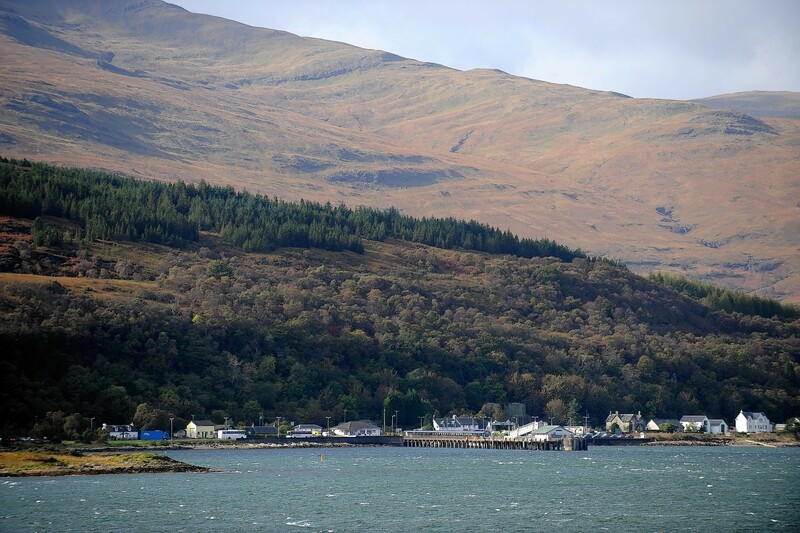 A Skye couple were horrified to be told they must pay a £400 surcharge to have a parcel delivered to their home because they live on an island. 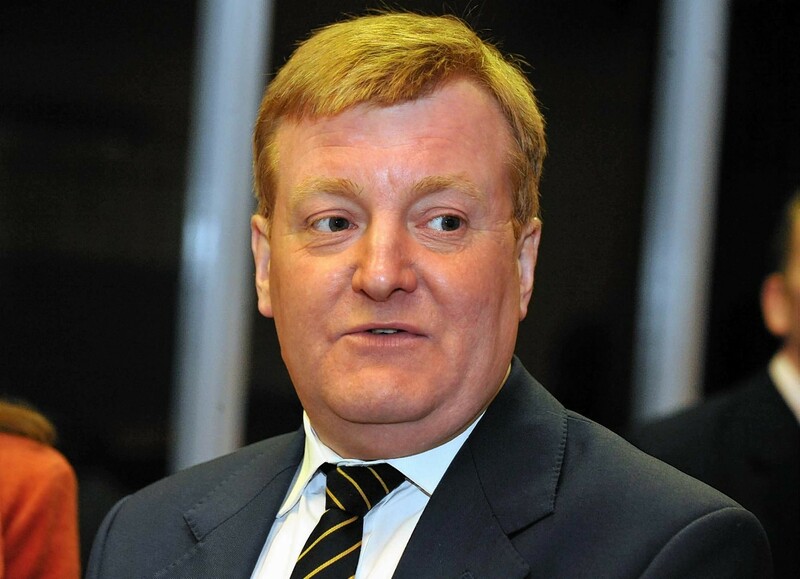 Former Liberal Democrat leader Charles Kennedy has pressed the UK Government to help establish passenger flights to and from an airport on Skye. 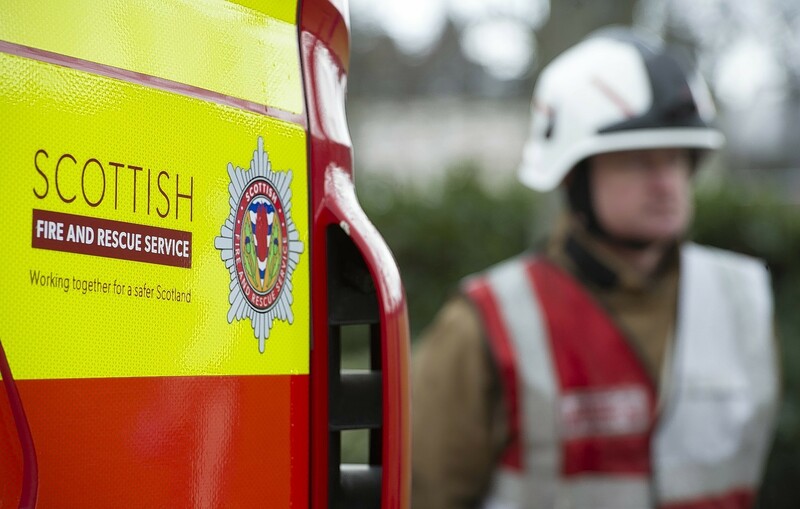 Fire crews were taken by lifeboat to fight a wildfire on a Hebridean island today. 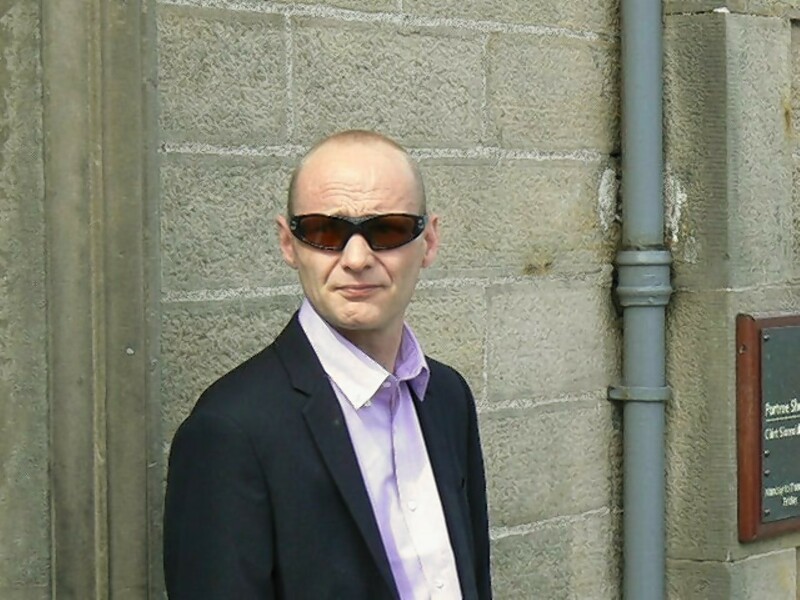 A major Skye tourist destination - which attracts around 40,000 visitors a year - has been awarded five-star status for the second year running. A lifeboat crew last night rescued a sailor who plunged into the water not far from the lifeboat station. 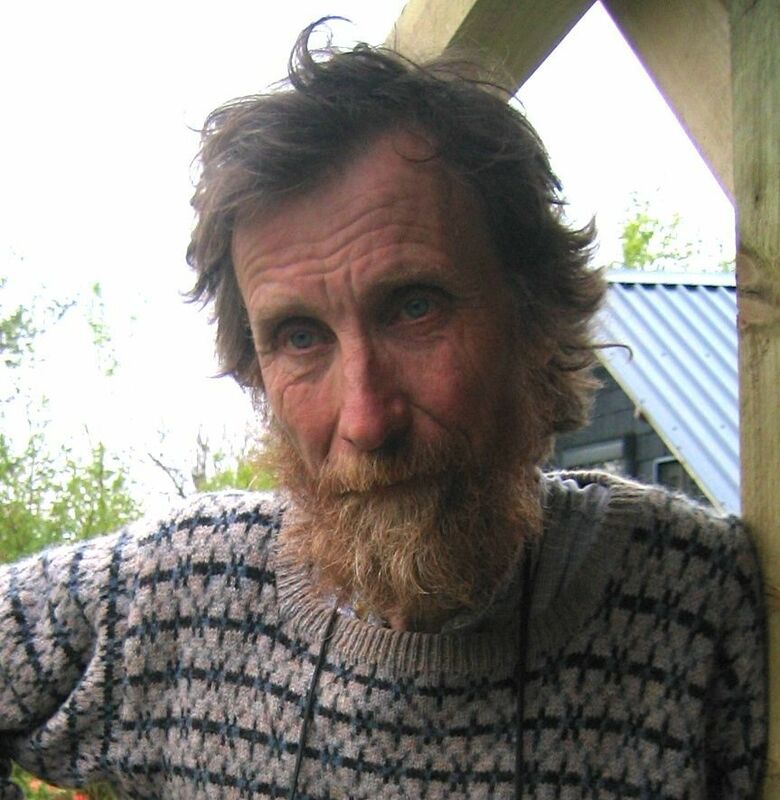 Two men who have been accused in open court of acting alongside a priest to sexually abuse a schoolgirl more than 50 years ago have denied any knowledge of the allegations. 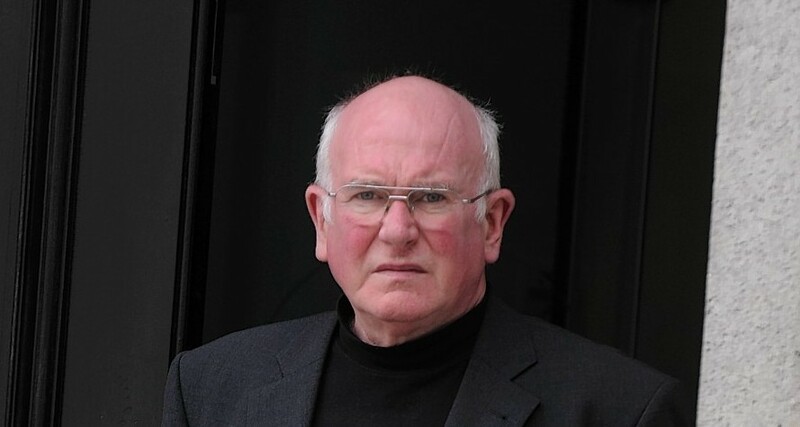 A priest accused of carrying out a campaign of sexual abuse against two children almost 50 years ago has been acquitted of one of the charges he faced. 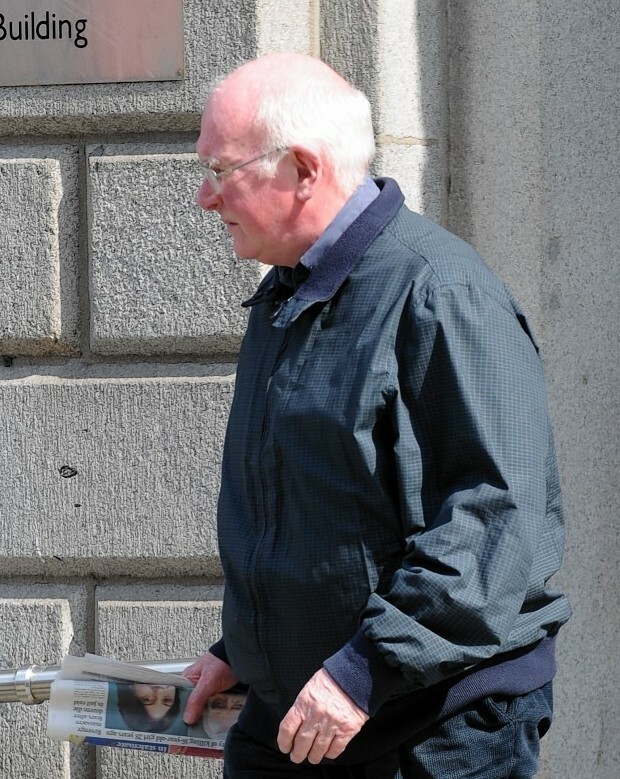 A priest accused of carrying out a campaign of sexual abuse against two children more than 50 years ago made a series of drunken phone calls apologising to one of his alleged victims, a court heard yesterday. 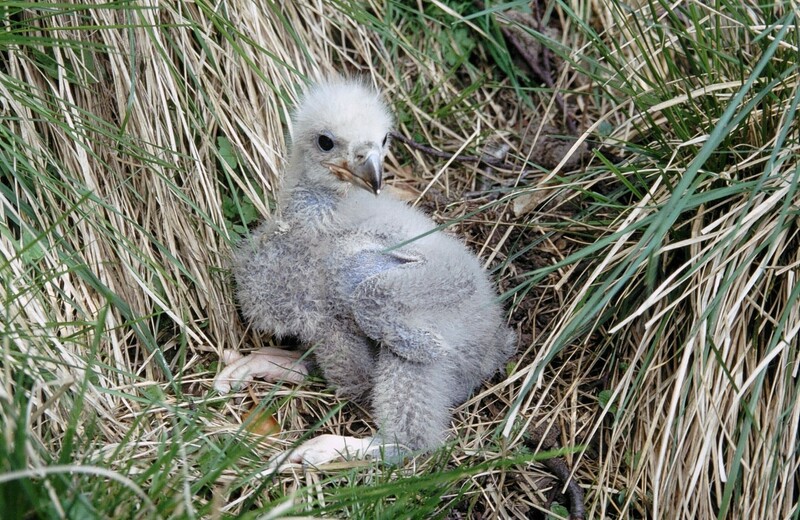 Bird enthusiasts hope a newly-hatched sea eagle chick will have a happier fate that its brother who went missing in Aberdeenshire earlier this year. 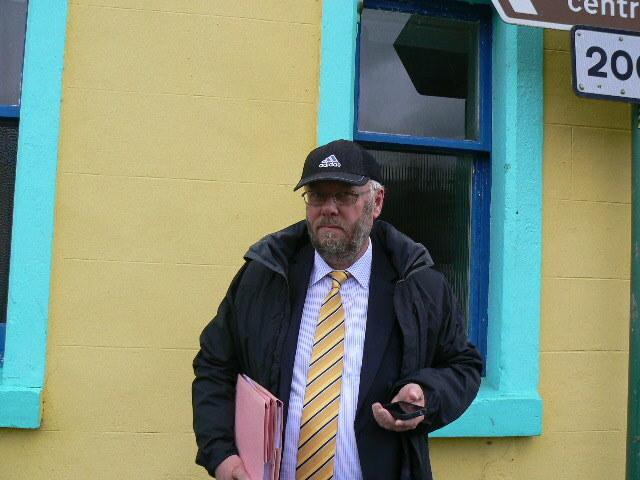 A priest has gone on trial accused of committing a string of sexual offences against children more than 50 years ago. 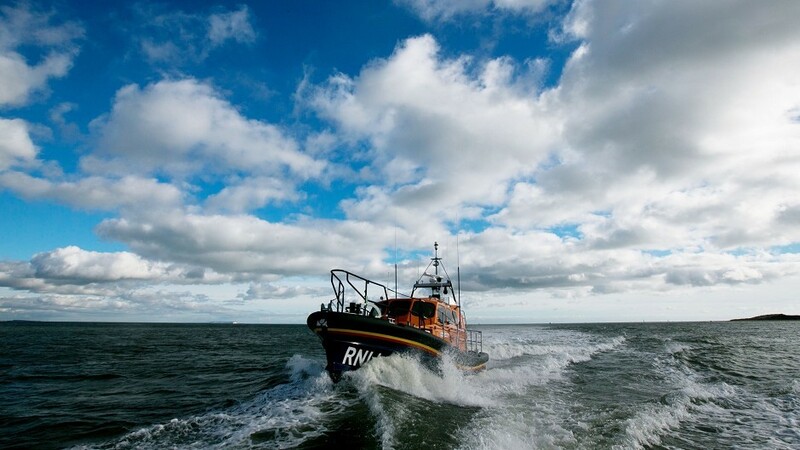 Lifeboat crews have been called out to deal with two broken down vessels off the west coast. A French chef who lost his temper and grabbed a kitchen worker by the throat was warned by a sheriff yesterday that he could have killed his victim. 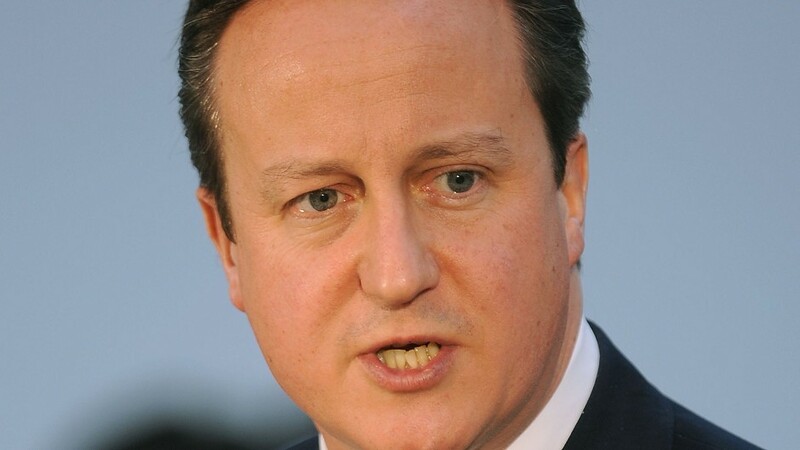 Prime Minister David Cameron has been criticised after describing Argyll and Bute as "far flung". 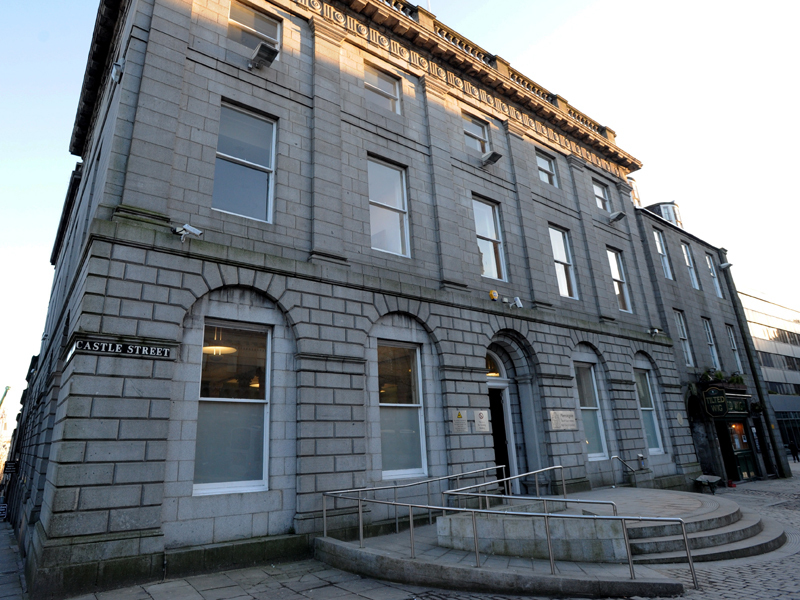 A bitter Skye boat war was raised up in court yesterday after claims of violent behaviour.